Vaping CBD Oil: Is it Better Than Smoking? When the first modern day e-cigarette was registered in 2003, it changed the landscape of nicotine consumption. Hon Lik is credited with this registry, and his patent was available for sale in China in the year of 2004. Within two years, this device had hit Europe, and by 2016, there were an estimated 35 million vapers annually, according to the World Health Organisation. Us Brits are no exception to this trend. Since cigarette smoking was such an epidemic before a few laws and measures to put people off were introduced, companies were eager to market the new e-cigarette as a healthier alternative to smoking. The problem is that vaping is a relatively new industry in the grand scheme of things. Researchers are scrambling to get enough research done to say concretely one way or another whether vaping is safe or not. The body of research is so far too small to say one way or another. But in this article, while we can’t answer the question of whether it is safe, we will do our best to tell you whether it is safer. 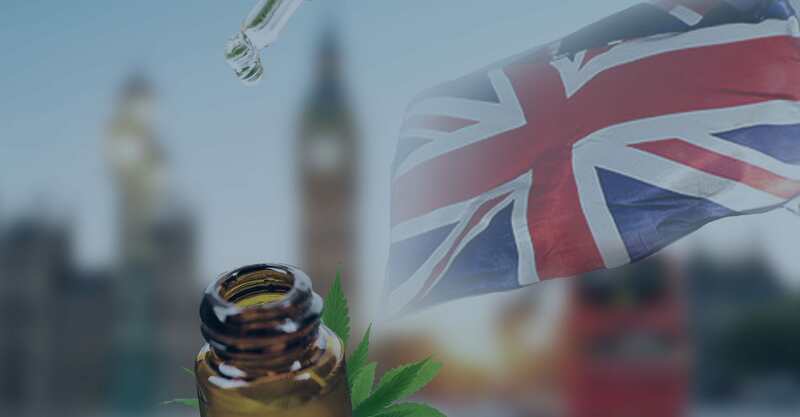 We will introduce you to a few of the studies that have been completed on vaping in order to let you know all the latest information as to whether vaping really is a better option than smoking tobacco. E-cigarettes were literally designed with the intention of replacing the tobacco cigarette in mind. This means that, in theory, they should be healthier, but is this strictly true? Right here in the UK, the Royal College of Physicians London found that health hazards from vaping long-term were “unlikely to exceed 5% of the harm from smoking tobacco.” This was published in 2017, so it is a fairly up to date statement. What this is basically saying is that vaping is substantially safer than smoking tobacco in cigarette form, but why might this be? Well, when you light up a cigarette, you are igniting a process called combustion. During this process, chemical reactions take place which release hundreds of toxic chemicals and carcinogens – these pose a serious risk to human health, including cancer. To back up the RCP’s statement, a study by the Roswell Park Cancer Institute in 2013 found that the toxins in e-cigarette vapour were up to 450x lower than what was found in tobacco cigarette smoke. Furthermore, a 2014 study by Farsalinos et al. looked at the effects of vaping compared to traditional means of smoking, and they found that it had little effect on the cardiovascular system. They suggested that switching over to vaping would likely to lead to improvements in an individual’s health. What all these studies suggest is that, yes, vaping is in fact healthier than smoking. This is likely due to the lack of combustion involved with vaping, which is possible because vaporisers heat the product at a much lower temper, thus not burning it. This information is promising news for smokers, as it suggests that replacing cigarettes with their electronic counterparts could lead to health improvements. But is this to say that vaping is harmless? There’s a reason we can’t say that vaping is completely safe, and that’s because a few studies have shown that it might be harmful. First of all, vaping could actually be detrimental to your dental health. A 2016 study at the University of Rochester found that e-cigarette vapours may destroy the tissues that hold our teeth in place, causing extensive gum damage and the eventual loss of teeth. Not good! Furthermore, some studies have found that vaping could damage your lungs, even if there is no smoke involved. In October of 2017, the American Journal of Respiratory and Critical Care Medicine published a study looking at the immune responses that e-cigarettes trigger in the lungs. The researchers analysed sputum samples from 15 non-smokers, 15 e-cigarette users, and 14 tobacco cigarette smokers. They found that vapers had a noticeable increase in NET-related proteins in their airways. These proteins can cause inflammatory lung diseases like cystic fibrosis. However, vapers also had an increase in these proteins outside the lungs, which can cause damage to other organs and blood vessels. Another issue commonly associated with vaping is ‘popcorn lung’, scientifically known as Bronchiolitis Obliterans. This is an irreversible respiratory disease involving damage to tiny air sacs in the lungs. The term popcorn lung was coined because numerous workers of a popcorn factory were found to suffer from this condition. The culprit is diacetyl, which is used to flavour popcorn and is harmful when inhaled. Guess where else it is found: E-cigarette liquids. If you use flavoured cartridges in your e-cigarettes, you might be even more at risk. A study published in 2017 by the University of Salford looked into the effects of these flavoured cartridges. It was found that flavours can cause greater lung damage. The researchers studied 20 different products in 9 flavours, including blueberry, vanilla, and strawberry, bought from several manufacturers. Tests were performed on both adult and embryonic cells, which were exposed to vapor at varying concentrations over 24, 48 and 72 hours. Every flavour was toxic to the cells, with the worst options being butterscotch, tobacco, menthol, and bubblegum. Fruit flavours were the least harmful. The study did find that the cells could recover after 48 hours of exposure, but there were “serious implications” after 72 hours. Exposure to toxic substances is ‘significantly’ lower with vaping devices than with tobacco cigarettes. You are less likely to become addicted to e-cigarettes than traditional ones. There is ‘substantial’ evidence that a complete switch from tobacco cigarettes to vaping reduces short-term negative outcomes in organs such as the heart and lungs. Animal studies suggest that vaping over a long period may increase risk of cancer. E-cigarettes can explode and cause serious injury. Drinking or touching e-liquids can increase the risk of suffering a seizure or brain injury; vomiting is common. Basically, vaping is not necessarily good for you. It might be better than smoking tobacco cigarettes, but there still seems to be a risk. Tobacco cigarettes pose a huge threat in the form of second-hand smoke. Sure, the decision to smoke is fine for an individual who knows all the risks, but an estimated 2.5 million people have died from second hand smoke exposure since 1964 – innocent people who did not choose to smoke. But vaping doesn’t cause any smoke, so there’s no problem, right? Wrong. Wolfgang Schober led a study in 2014 which looked at this issue and concluded that e-cigarettes are “not emission-free and their pollutants could be of health concern for users and second-hand smokers.” In the study, vaping was found to decrease the quality of indoor air, increasing the concentration of PAHs, aluminium, particulate matter, and nicotine. More data is needed on this issue, but this study does suggest that ‘second-hand vapour’ could actually be a public health concern. Vaping is usually said to be better than cigarettes due to the lack of combustion, but traditional e-cigarettes still contain nicotine. Exactly how harmful is nicotine? A PATH study found that vaping is not addictive as cigarette smoking, suggesting that nicotine may not be as addictive as we once thought. The study showed that cigarette smokers had stronger urges to smoke than e-cigarette users. This is because several of the compounds in tobacco cigarettes are addictive, not just nicotine. Vaping only involves nicotine and not these other chemicals, making it apparently not as addictive. While nicotine is still addictive, the problem is less experienced in e-cigarettes. Moreover, tobacco smokers can use e-cigarettes to slowly cut down on nicotine, going from high-strength cartridges to lower ones in order to wean themselves off smoking for good. 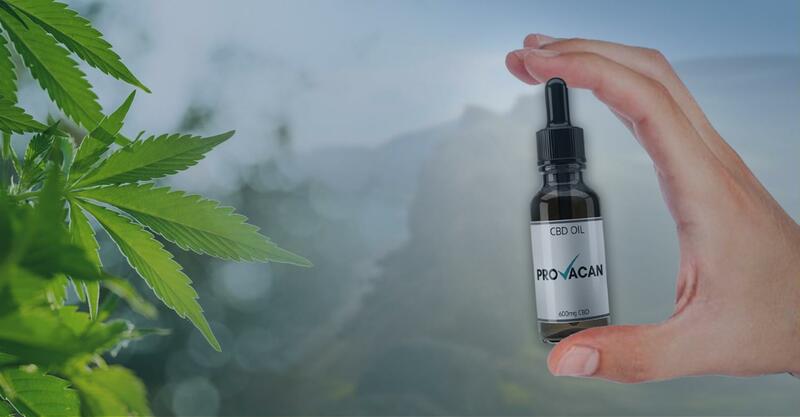 While all the above information is on general e-cigarette use, you’re probably wondering whether it is safe to vape CBD oil at all. You’ll probably have seen CBD vape cartridges for sale, and these are safe to vape in the sense that they won’t cause any immediate health problems. You can’t, however, vape regular CBD oil, as it is too viscous to be used for this purpose. 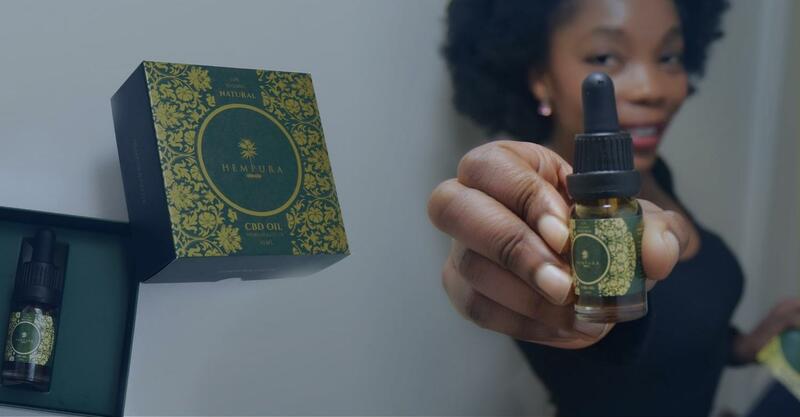 There are actually several risks associated with vaping CBD oil, one of which is the cuticle wax found in hemp plants. 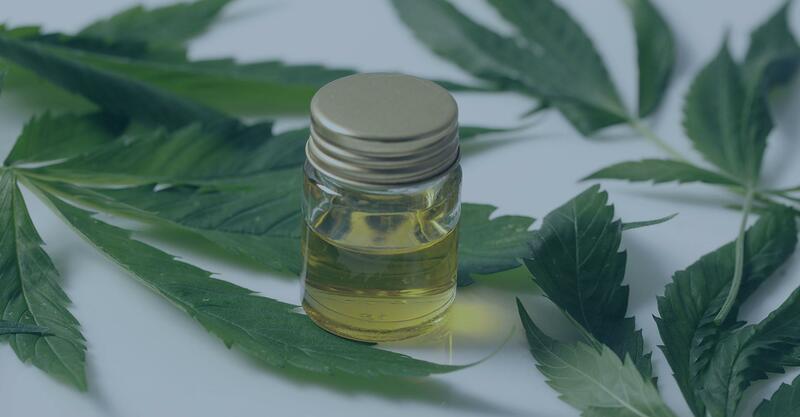 These waxy particles can also be extracted from the plant when manufacturers are trying to remove cannabinoids, and they can end up in your CBD oil. The lower temperature used in vaporisers does not burn this out of the oil, and instead you end up inhaling it. Some experts seem to believe that these waxy particles may build up in your lungs over time, causing potential respiratory problems. Some products avoid this, because the manufacturers ‘winterise’ the plant material prior to extraction. This refers to soaking it in alcohol and freezing it to get rid of the plant resin, but this may reduce the potency of the resulting oil by also taking out some of the cannabinoids, which is why some producers skip this step. 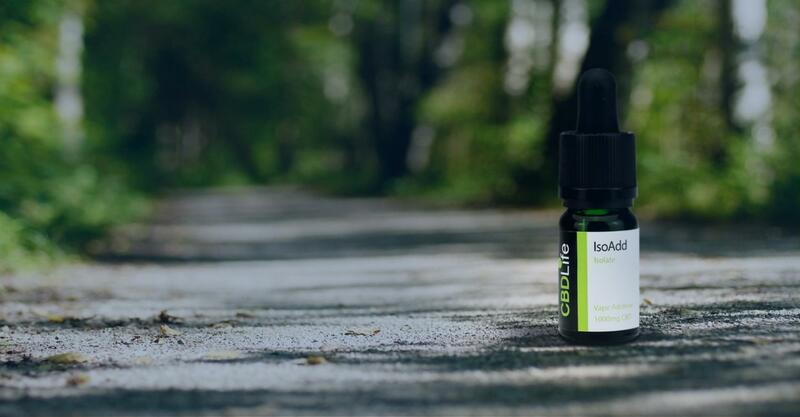 Another issue with vaping CBD oil is that, at the end of the day, you are inhaling oil. This means that you are inhaling what is essentially fat. Lipids can build up in your lungs and airways in fatty globules, obstructing breathing and leading to potentially fatal conditions like lipoid pneumonia. 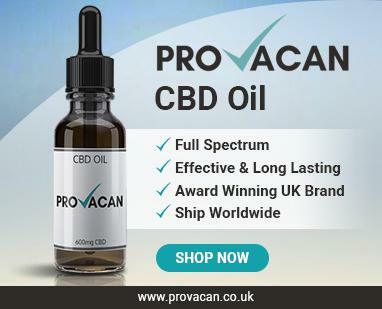 It is thought that this may only occur in people who vape CBD oil very frequently and in high quantities, but nothing is set in stone. And then there’s the biggest problem when it comes to vaping CBD oil: Thinning agents. Since CBD oil is too viscous to be vaped, manufacturers add in thinning agents to turn them into vaping liquids. These include the likes of propylene glycol and polyethylene glycol. There is some evidence that these chemicals can break down into carcinogenic compounds such as formaldehyde and acetaldehyde. That’s right – they can cause cancer. Furthermore, propylene glycol could even cause respiratory complications even in low concentrations. Basically, thinning agents are really bad for your health. As you can tell, vaping CBD oil is not all that great for your health. That being said, it might be better than smoking cigarettes. So… Is Vaping Better Than Smoking? More research is needed into vaping and vaping CBD in particular in order to concretely say whether vaping is definitely better than smoking. But the findings so far suggest that it just might be, as vaping releases less toxins than actual cigarettes. Yes, there are health concerns associated with vaping, and if you’ve never vaped nor smoked then it’s probably not a good idea to take it up as a habit. However, if you are a smoker or if you have smoked in the past, switching to a vape pen might be a good idea to improve your health, at least in the short term. E-cigarettes can actually be used to wean yourself off nicotine, so you could even try switching over to vaping CBD to cut out nicotine completely but still feel like you’re smoking. We wait with bated breath for the day when science finds a huge breakthrough to say definitively whether vaping is safe or not.